The 2019 District Conference is history! 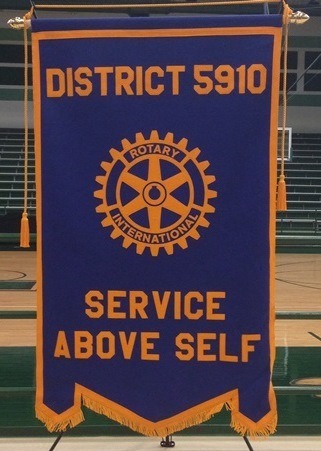 And a wonderful piece of D5910 history it is! 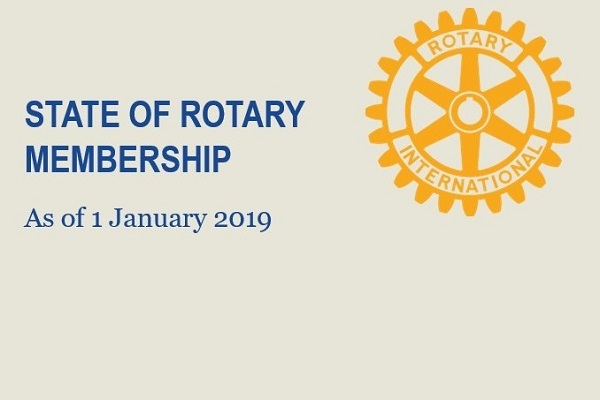 The "3 Peas - Peace, Polio and Participation - in a Pod theme" was the focus of the entire conference, with every session and major speaker addressing one aspect of the theme in celebration of the 2018-19 Rotary year. Congratulations to District Governor John Hathaway and the conference Co-Chairs, Ann Wolford and Julie Martineau, on a well-planned and well-run conference. 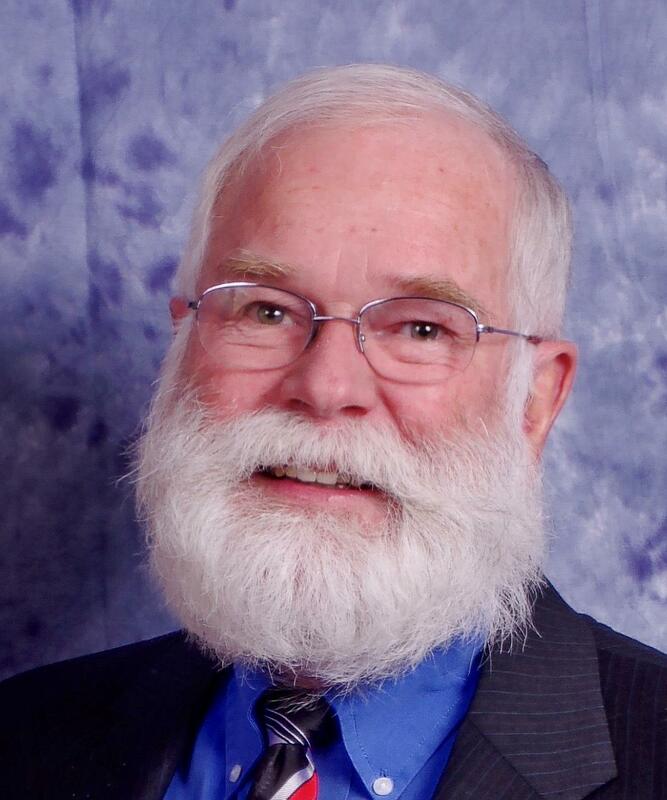 Your District Governor, who stands in for the jolly old elf each Christmas, had his beard shaved off at the 2019 District Conference! 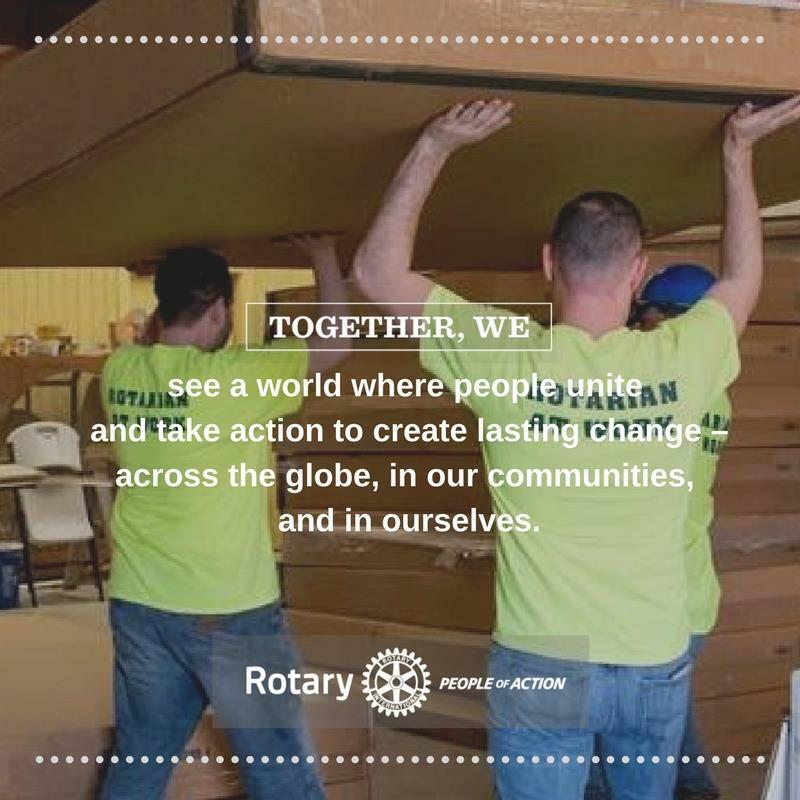 The funds contributed from Clubs and individuals in the District to the Polio Plus campaign exceeded $167,000! In fact, at the end of March, total reached a whopping $205,434! With the match of $175,000 from an anonymous individual in the District, and the two-to-one match by the Bill and Melinda Gates Foundation, D5910 will be a Million Dollar District! 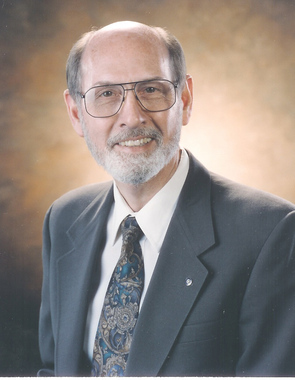 Thank you, District Governor John, for issuing the challenge that sparked that competitive spirit in Rotarians! 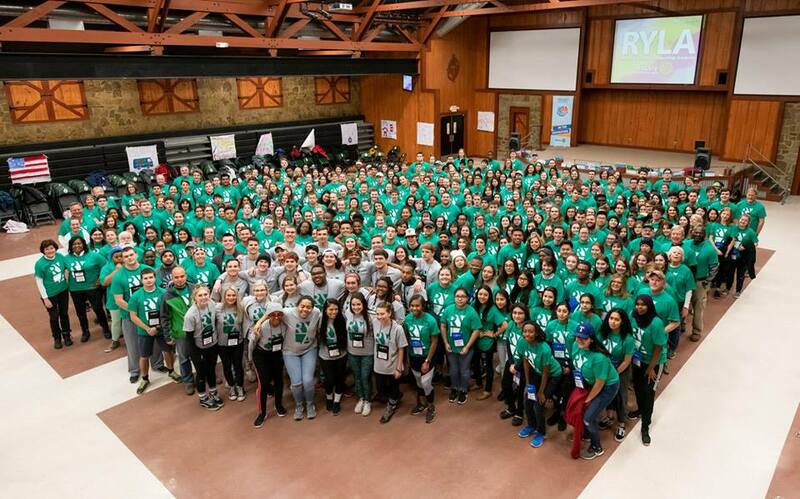 Reports are coming in and by all accounts, RYLA 2019 was another awesome learning experience for RYLA-rians and Rotarians alike. Come back to view more and more photos as they become available. 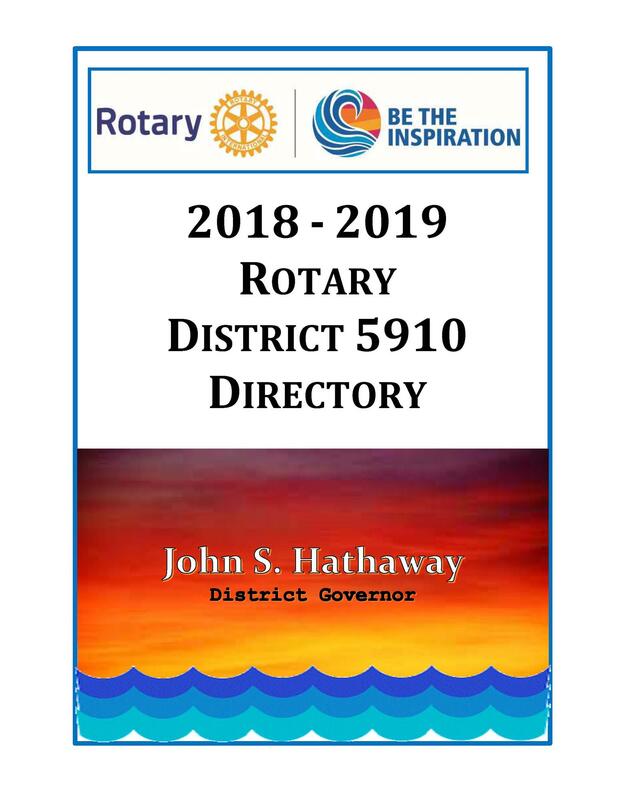 The District Directory (revised 09-05-18) is available online as a download. It is for members only and you will be required to log-in to download or view. This directory is for club/district use only. nor may it be used for any type of commercial mailing list.